Can you keep a Holy Hour with Our Lord? 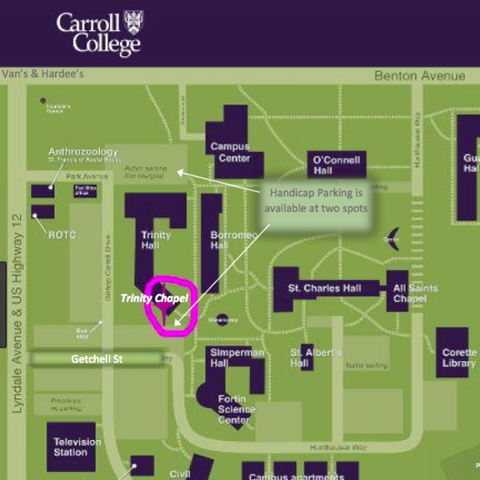 Adoration is held every day at Trinity Chapel at Carroll College from Noon to 10 PM. Please sign up for Adoration by contacting Leslie White at (406) 202-3909 or Maria Hurlbert at (406) 422-5682.